Several players are in contention for the world No. 1 throne this year. This year 's competition map is unpredictable and the battle to reign supreme more passionate than ever before. 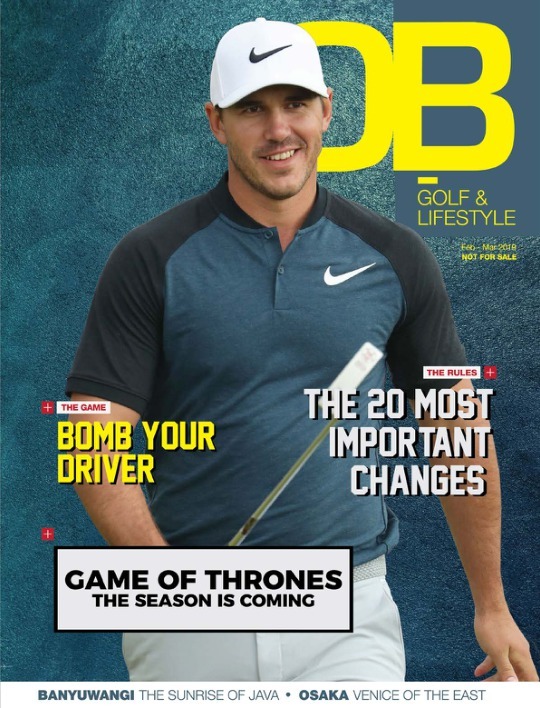 Brooks Koepka won two PGA Tour events in the 2017-18 season. Although that doesn’t appear too spectacular on the surface, when you add in that they were both majors, that changes the perception. Koepka, who missed the last Masters because of a wrist injury, became the first player since 1989 to successfully defend a US Open title when he won at Shinnecock last year. Just two months later, hardly disturbed by Tiger’s Sunday fireworks, he won by a two-shot lead at the PGA Championship. 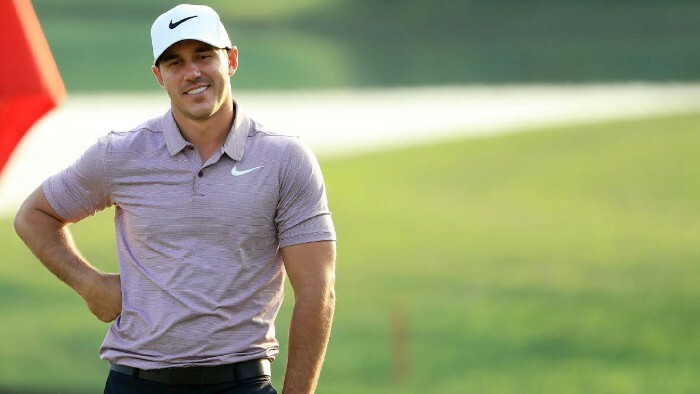 Despite missing four months at the start of the year to recover from his partially torn tendon in his left wrist, Koepka made up for lost time in a big way. He went as far as to end the 2018 season as the No. 1 player in the world and thus established himself as a new alpha and a player who thrives when the stakes are the highest. Still just 28 years old, Koepka is well positioned to become one of the all-time greats. Eyes will be on him throughout this season, never more so than at the US Open where he’ll try to become the first player since 1905 to win the title at the third major of the season for three years running.